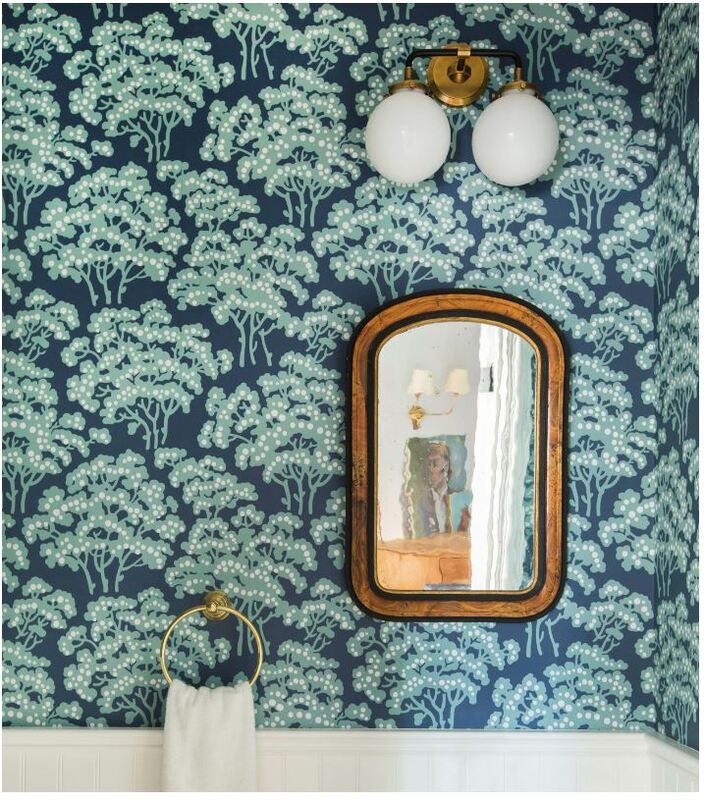 If you are new to Sweet Maple, I am giving my powder room a little facelift. 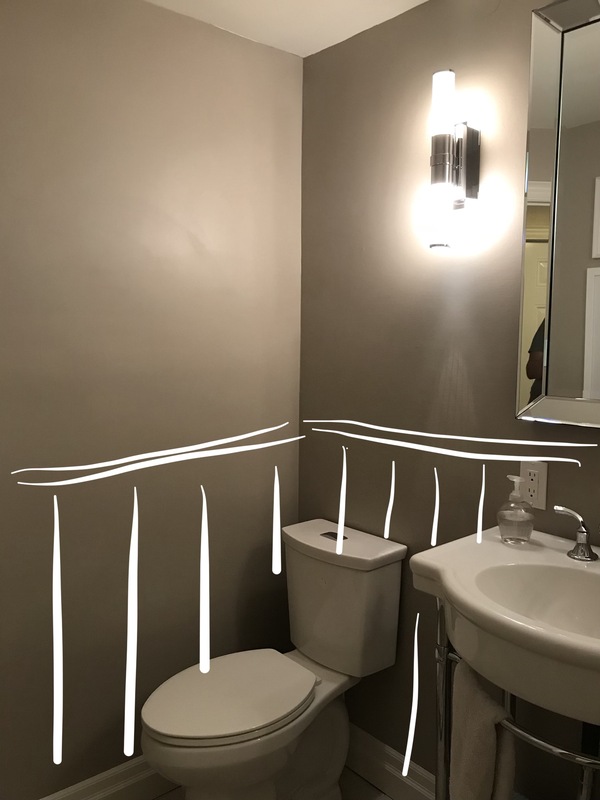 I knew it needed more character but didn’t realize how much it was missing until I posted the inspiration pictures and the current pictures of my bathroom in week 1. This past week was spent trying to collect my thoughts on what needed to happen to meet my goals and I’m realizing that the next 4 weeks are going to go by very quickly! One thing that I need to decide on soon is what time of paneling I will do for the bottom portion of the wall to add some architectural detail. 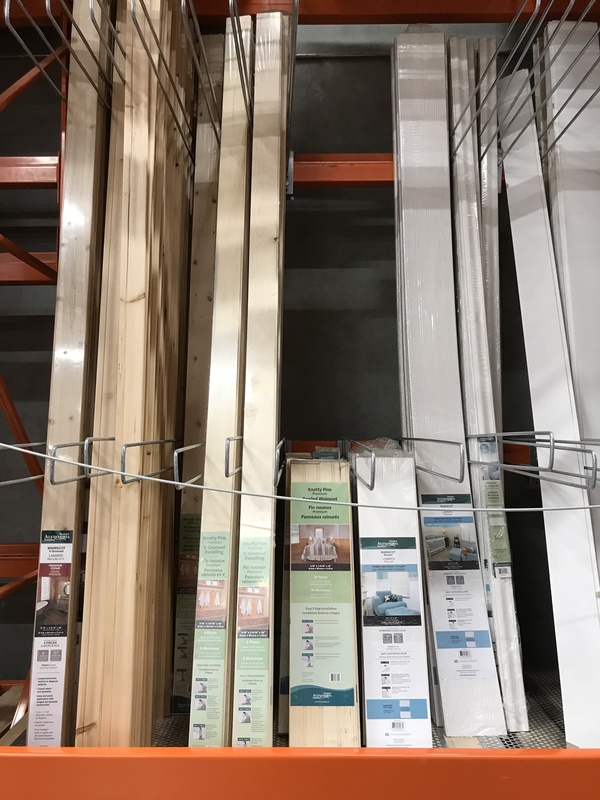 I was at Home Depot this past weekend and was trying to decide between beadboard and v-groove paneling. Pretty nice, eh? 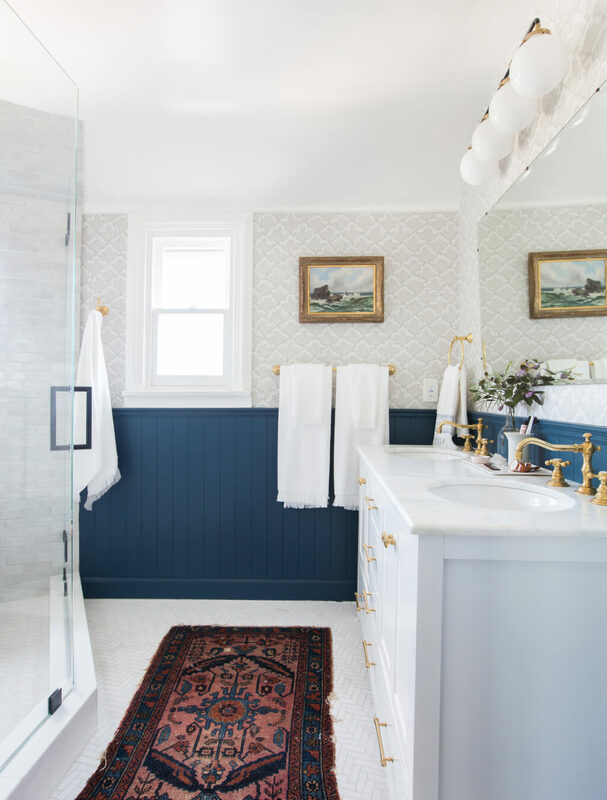 It’s hard to resist adding paneling to a bathroom after following Emily Henderson for a few years! I’m currently leaning towards……. 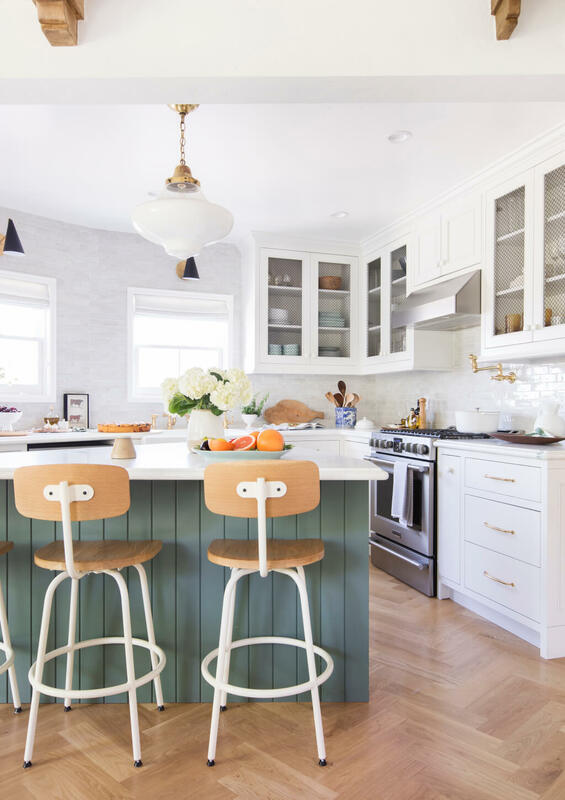 beadboard! 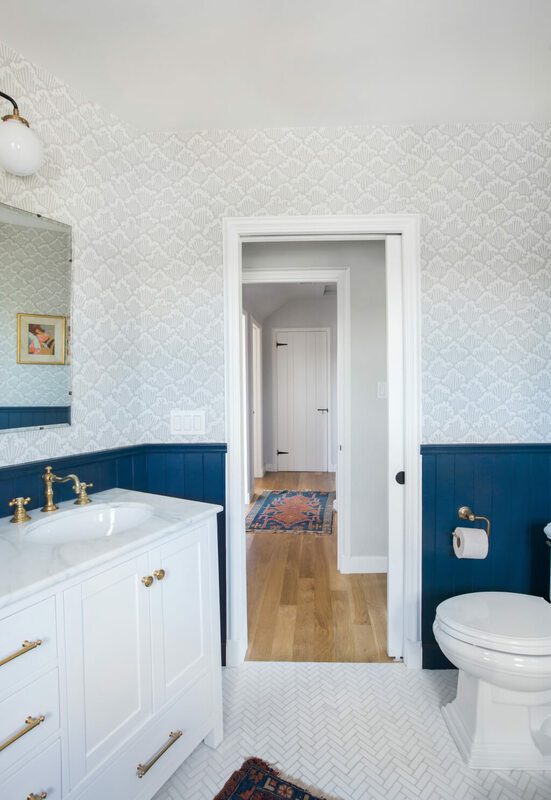 I actually have v-groove paneling in our master bath and I do love it, I just feel like the powder room needs a bit more detail with the extra lines running down compared to the wider panels of the v-groove paneling. What do you guys think? I feel like these last two weeks could have been more productive but I am making progress and plan to get a few more things crossed off the list before week 3! As I’m typing this post I’m working on purchasing a mirror off Kijiji… wish me luck as I may have to meet him in a parking lot next week. I think you can’t go wrong with either style. Can’t wait to see it. Love all of Emily’s work shown here. yay you are doing the powder room too! can’t wait to see which wallpaper you will be using! yay you are doing powder room too! 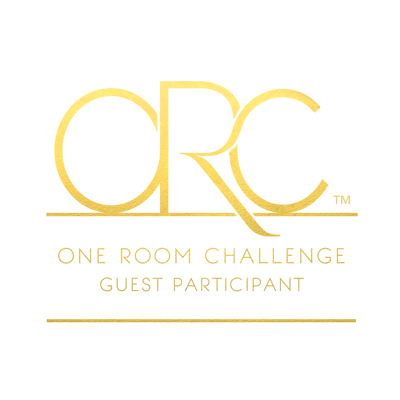 can’t wait to see what wallpaper you use! Thanks Tim! Just posted the wallpaper I chose! Can’t wait to see how your rooms turn out. 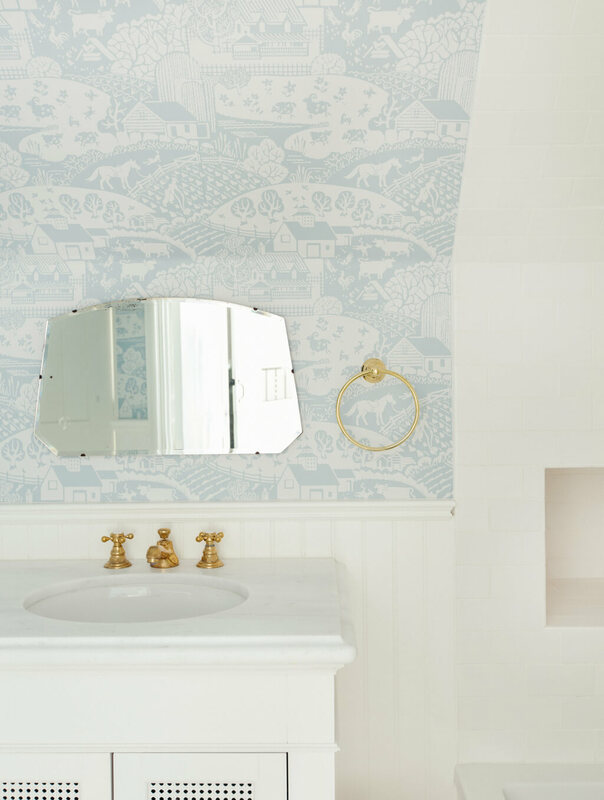 Let me know if you have any input on recessed lighting in the powder room! Not sure what to do…. Oh my goodness! This is going to be amazing! 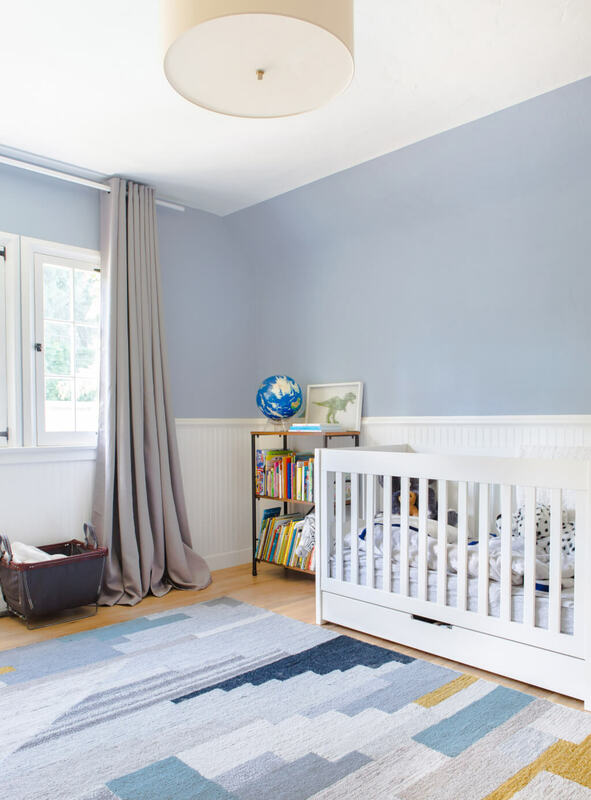 I can’t wait to see what your room will look like! Glad to be able to support each other in this ORC! For sure!! Looking forward to how yours turns out!